I am so relieved not to have to drag myself or anyone else up to Springfield CC any more. But, it isn’t over yet! The radiation continued to beaver away for another 14 days. After that, I was reliably informed, I should start to recover gradually. I stopped counting the days, because it wasn’t particularly constructive. While it isn’t realistic, I would love to have a specific date on which I will actually start to feel back to normal (wouldn’t we all!). 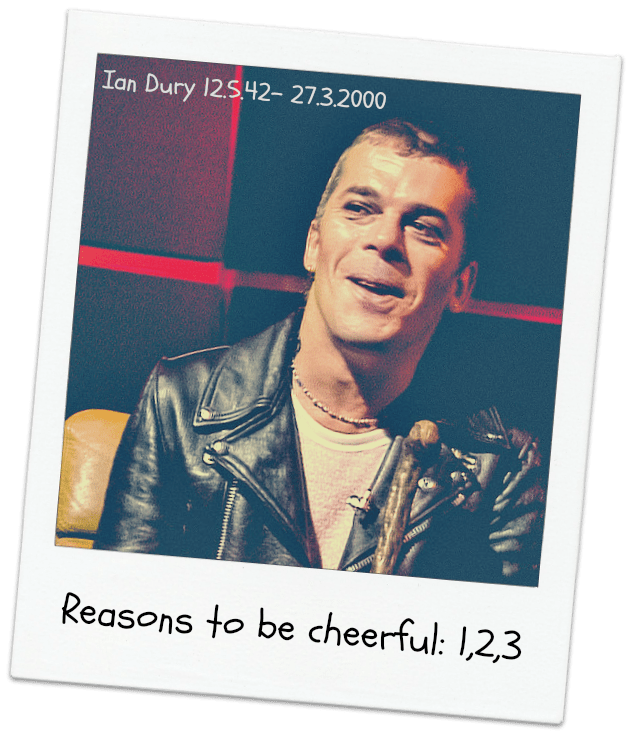 I must admit that my Inner Optimist was hopeful that I would bounce back magically after the 18th of December… I didn’t. My Inner Realist & Cheerleaders meantime kept pointing out that this hope is utterly understandable, while cautioning me that it doesn’t in work in quite that way. The dreaded bowel problems have not been nearly as grim as I feared. The sore skin started to settle down & I could go for more than a few hours before needing a snooze! Keeping well hydrated meant I avoided urinary infections: phew & the changes in my appetite mean that I have lost a fair amount of weight. 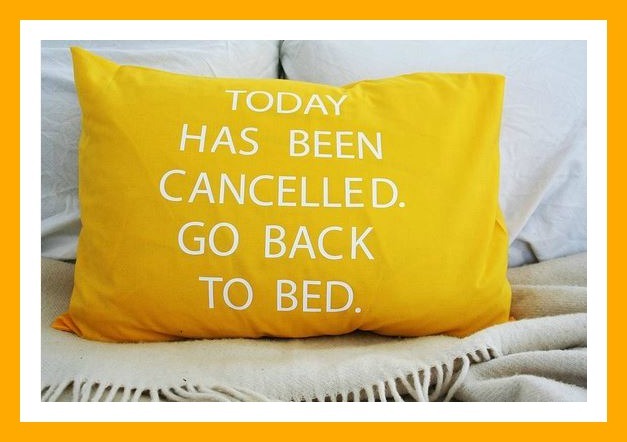 One of the problems with Radiotherapy is that you feel exhausted & yes you do sleep, but you awake feeling just was flattened as you did when you went to bed… That is lifting now which is just marvellous! Christmas was nearly a non event. I had made great efforts to do cards, dig through the “Gift Box” (I tend to buy throughout the year normally so I can stretch my budget to nicer presents) & wrap them. I did this all over a period of days & decided that as it is allegedly the thought that counts that would have to do! We had a quiet one, which was really nice & just right for this year. Now we are into the New Year, I have started Complementary therapy & my thoughts are beginning to look to the future. 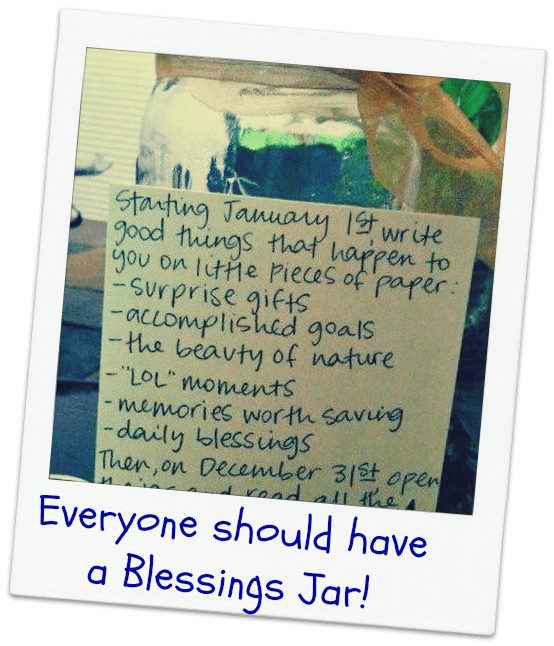 A few years ago I started a Blessings Jar: the idea is that you write down the positive things in your life which you notice & appreciate as they happen… I only managed to keep it going this year until around April. The idea is that you open the jar on New Years Eve & count your blessings. It’s a lovely thing to do. I suppose that my Blessing Jar for 2015 has been the # & yes, I do feel blessed. Having cancer is not a thing I would wish on anyone however, I have learned so much, met some amazing people & been overwhelmed by the number of people who have been there for me in whatever form it has taken. Radiotherapy threw some pretty tough things at me & the people around me, but, we have prevailed. I am not done with life & hope that it isn’t done with me yet.